The RevResponse Team is bringing in new and exclusive offers to make June 2015 your best month yet! The offers are so good that we decided to place a bet -- ALL Partners to meet or exceed their Partner Challenge June Goal will win their assigned prize! Second: SIGN-UP! It’s free to play and free to win! 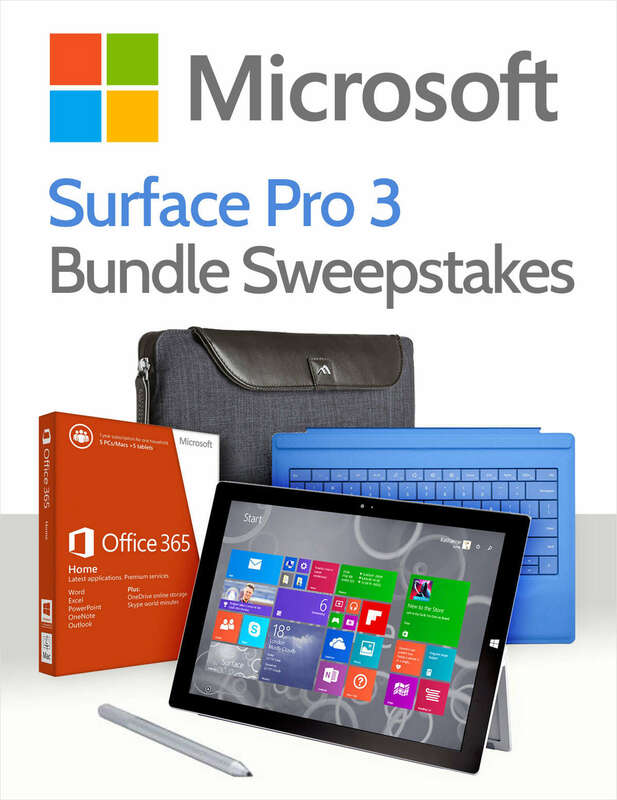 Third: Get your promotions ready, Challenge begins Monday, June 1st 2015! Partner Challenge Starts June 1st - Are you Ready? 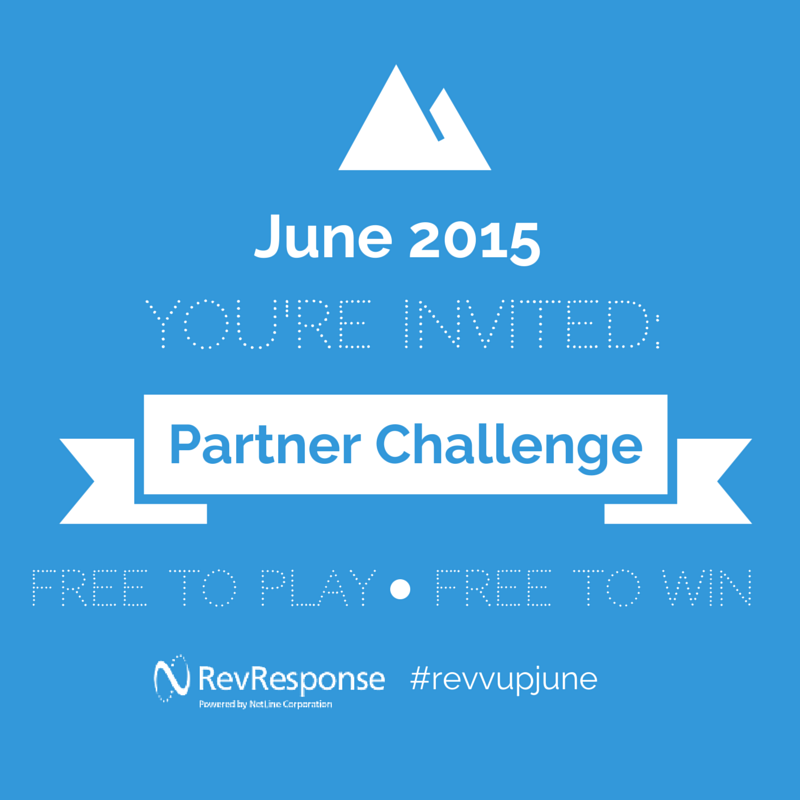 The RevResponse Team is bringing in new and exclusive offers to make June 2015 your best month yet! The offers are so good that we decided to place a bet -- ALL Partners to meet or exceed their Partner Challenge June Goal will win their assigned prize! Look for your official invitation via email May 27th. The RevResponse Team is thrilled to announce the release of our brand new website and Partner Portal! This release includes two massive updates to RevResponse.com – a brand new Dashboard with new reports and analytics, plus a sleek new responsive design. Please take a minute to read through this Announcement and make yourself familiar with your new Partner Portal. On Monday, May 11th RevResponse will be launching a brand new website and Partner Portal. The release is scheduled for off-peak evening hours and during this time all Partners will not be able to access accounts; all live campaigns and previously scheduled promotions will continue to run as normal. Similar to all other RevResponse offers, your readers will need to complete the request form with accurate work-related contact information to be entered for a chance to win. This is sweepstakes offer is a great bonus for your readers and an excellent way to increase earnings this month! In January we were happy to announce the phenomenal growth in 2014, including: +60% Partner Earnings, +73% Leads Generated, and +26% Partner Activity. Already this year, there is so much more excitement as we wrap-up Q1 and a record-breaking March. An Amazing kick-off to 2015! This month was excellent! 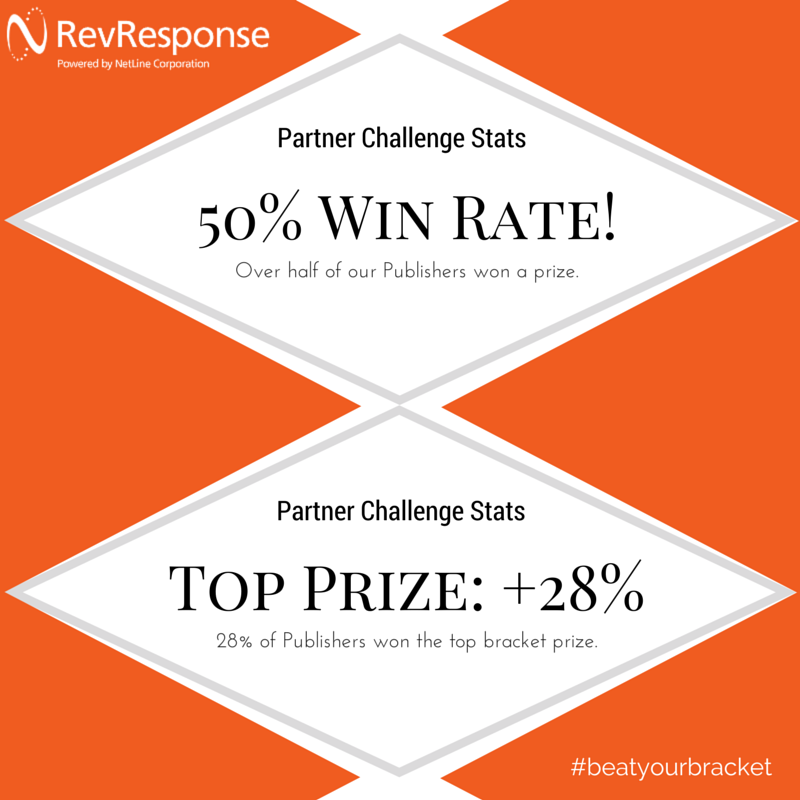 Major momentum was generated by the Partner #beatyourbracket Challenge, our second Partner Challenge. Final winners and stats will be released later today; how, appropriate with the final game tonight (for basketball lovers!) Plus, so far this year we have been fortunate to continue to work with some of the best publishers and advertisers industry wide - landing strong offers for the network. Thank you to all of our Partners for continuing the outstanding growth, year-over-year and month-over-month. Keep it up! #revvup Ps. There are several exciting new projects underway for Q2 – be on the lookout! 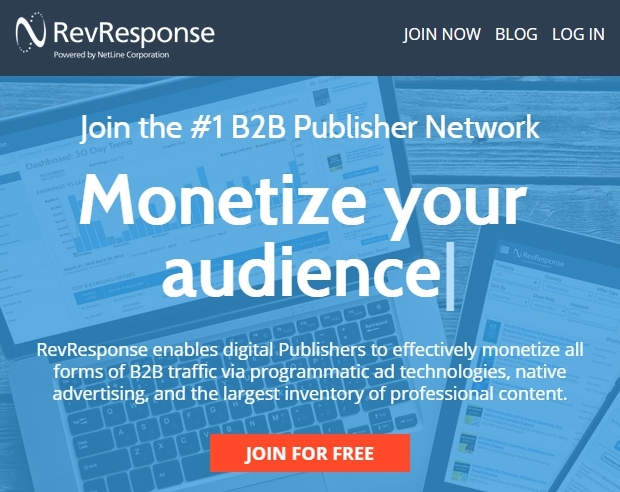 As a Partner of the RevResponse network, I like to share tips and tricks on everything monetization...but this week I thought I would share this visually entertaining article I published on business2community.com. In it you may find a new favorite source of free stock images to use in your future posts. Enjoy! Remember: Always post with a complimentary visual. Who hasn’t been shot this look before; sitting around the boardroom table surrounded by executives that don’t know your name, in complete doubt of your fourth quarter forecast. It’s perfect. Images really are the beginning, middle, and end of your content – or at least they SHOULD be! Grab your audience, keep your audience, and release your audience with engaging, complementary, and meaningful imagery that delivers your message. 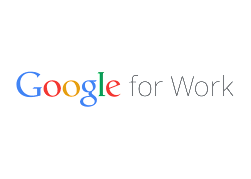 Work your magic with images. Final Round: Hot Offers to Promote Now! I hope your RevResponse Bracket is looking better than my basketball bracket...(too many upsets!) We are coming into the final week of the #beatyourbracket Challenge and the offers are hotter than ever. Check out the new Dummies Guide offers, plus an awesome Hacking video training course. Remember, there are only a few days left! March is off to an amazing start! 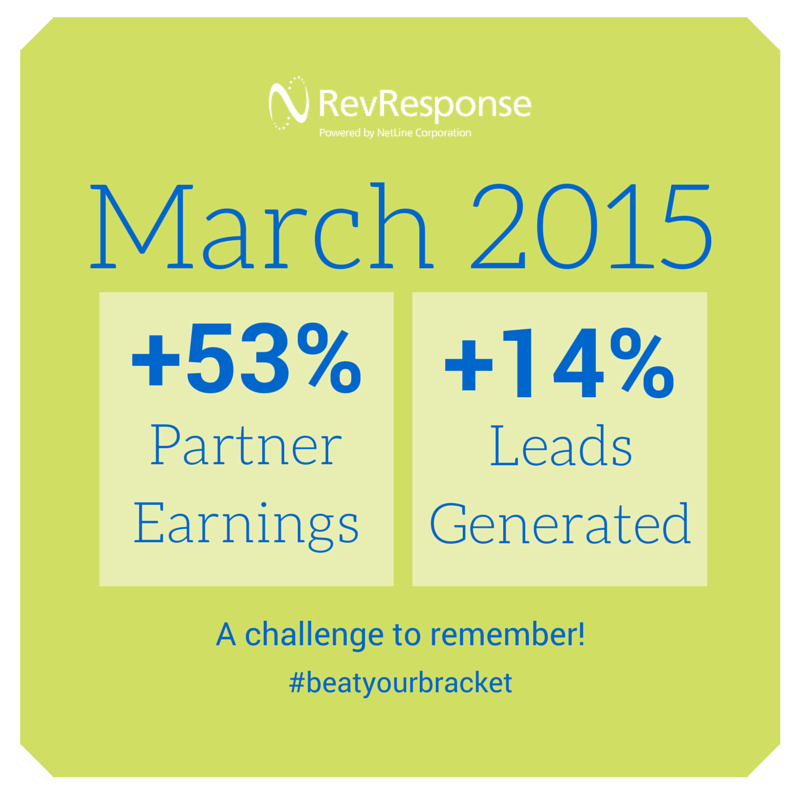 Great job to all of our Partners, especially those participating in the #beatyourbracket challenge.